You can’t expect to perform at your best when you don’t get proper sleep each night. 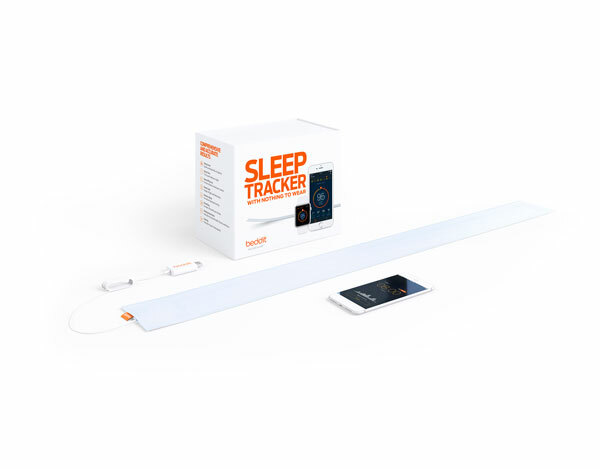 In the past, we have covered plenty of apps and tools that can help you track your sleep. Beddit 3 is another sleep tracker that helps you better understand why you don’t sleep well. This is a thin, flexible sensor that goes under the sheet on top of your mattress. It works with all beds. The device senses and starts tracking as soon as you lie down. 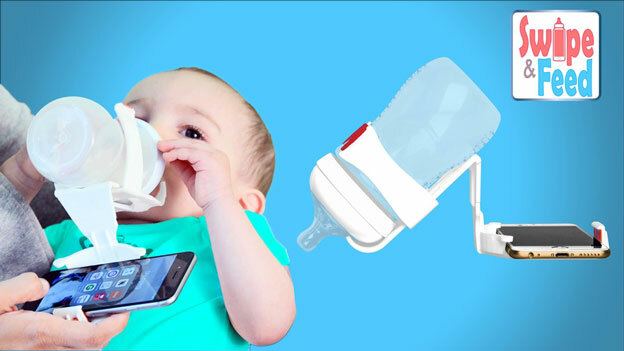 It has a smart alarm to wake you up gently. 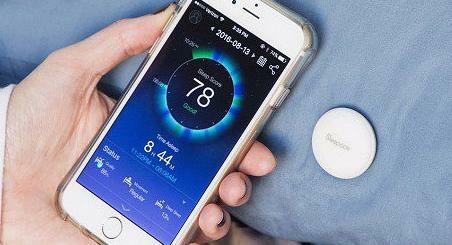 The device continuously measures sleep, heart rate, breathing, and snoring.